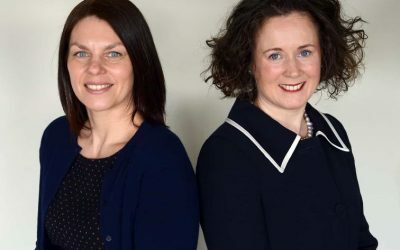 Western Pension Solutions is a specialist pension consultancy that provides trusted advice to family-owned firms on how to manage their defined benefit pension schemes legacy and secure their employees’ retirement future. 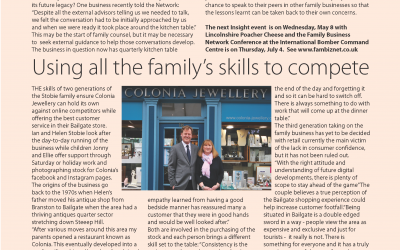 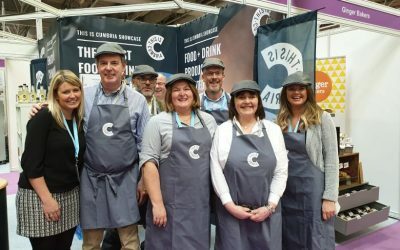 They recently announced the launch of their inaugural research report into North West family Business Pension Schemes. 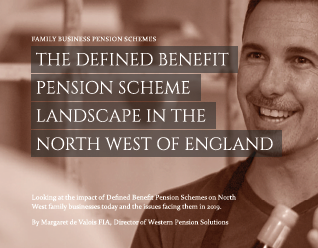 This research report looks at the impact of Defined Benefit Pension Schemes on North West family businesses today and the issues facing them in 2019 and summarises the result of their work that identified schemes belonging to family firms in the region.